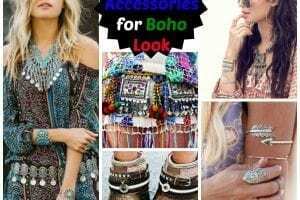 Pink Wardrobe Essentials for Every Teen Girl – Teenage girls are influenced by their surroundings to select upscale and glamorous accessories for themselves. 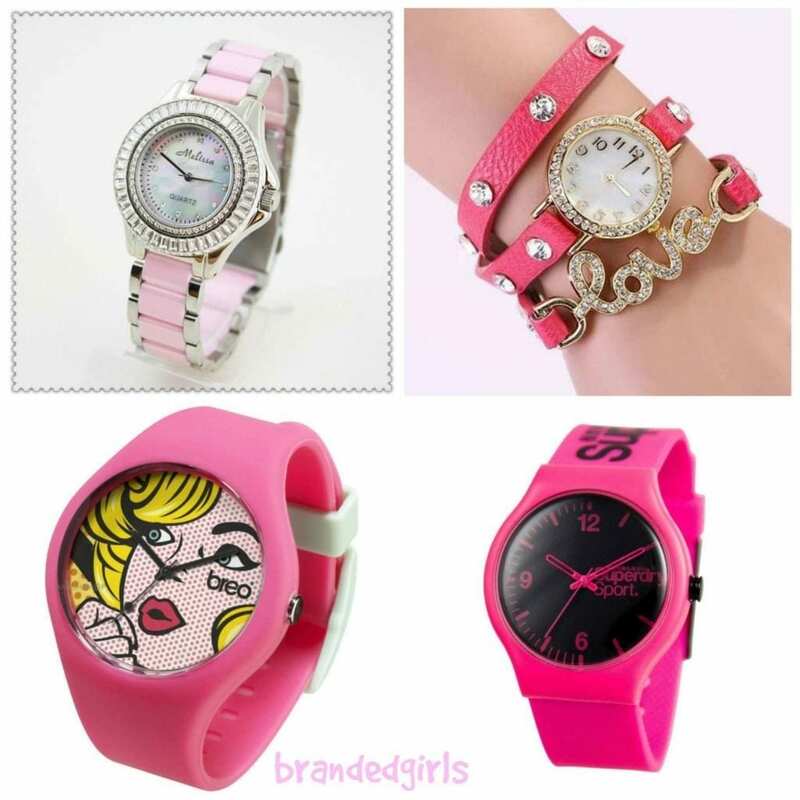 Acquiring Shoes, handbags, Mobile covers, Jewelry, bedroom equipment and furthermore stuff becomes their area of interest. For teens, the biggest hurdle further is selecting the COLOR. To Decorate your room we have already covered 18 DIY PINK room decoration ideas for Girls.Teens mostly opt for the color PINK as it reflects their delicate and adorable personality. Along with that Teenage girls still have close affiliation with Barbie and her Pink EVERYTHING and therefore, PINK holds a slight important status in their lives. 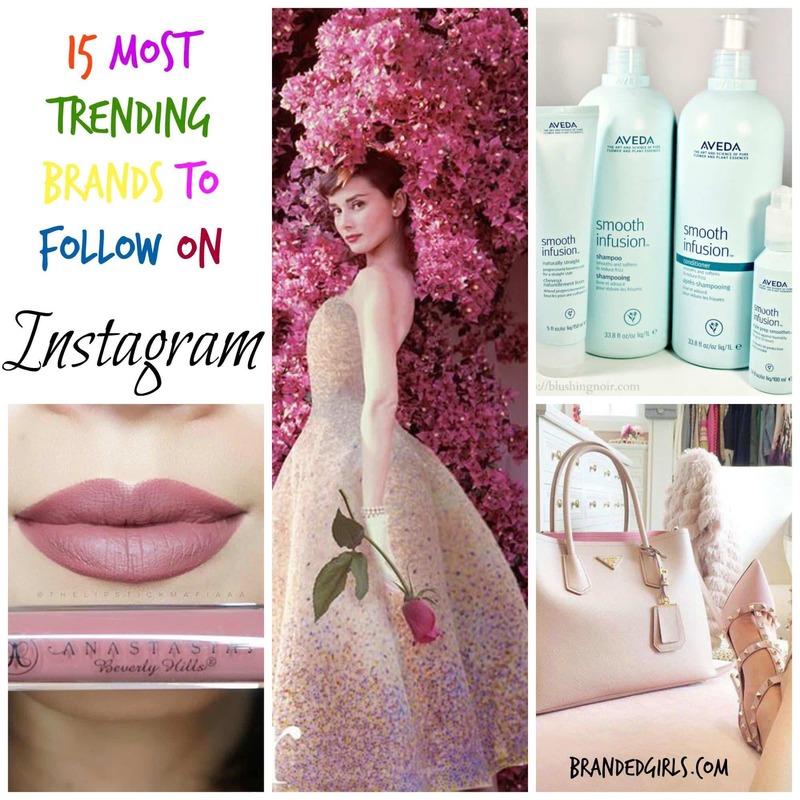 They are attracted to everything that is Pink in color or even in the slightest shade of pink. 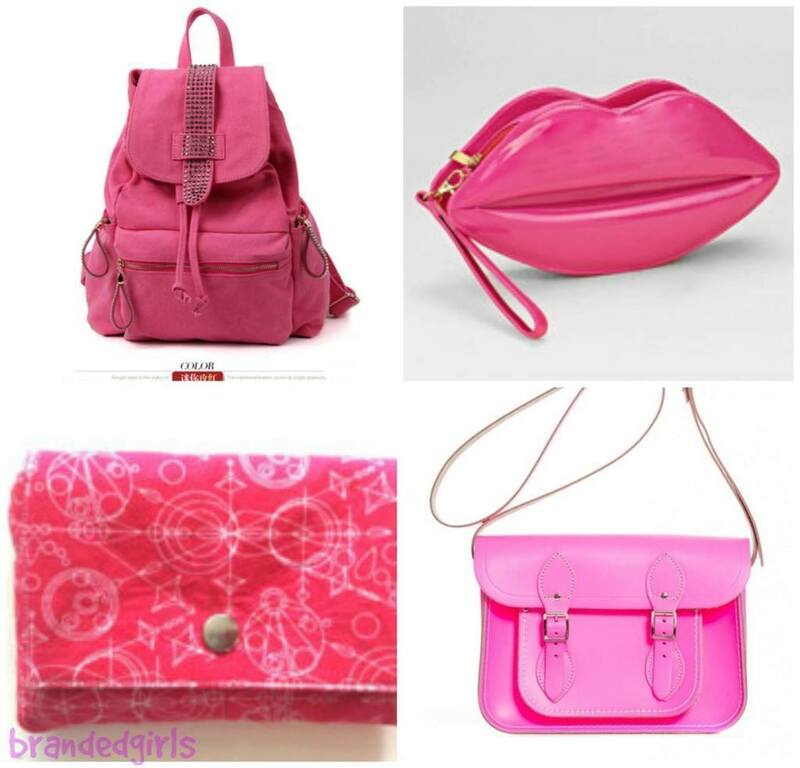 For teenage girls, impression holds significance and they want to impress everyone with their taste and choice in accessories.Following are described some must have PINK accessories for girls that can help them make an impression and blend in with other teens while being cute and adorable. 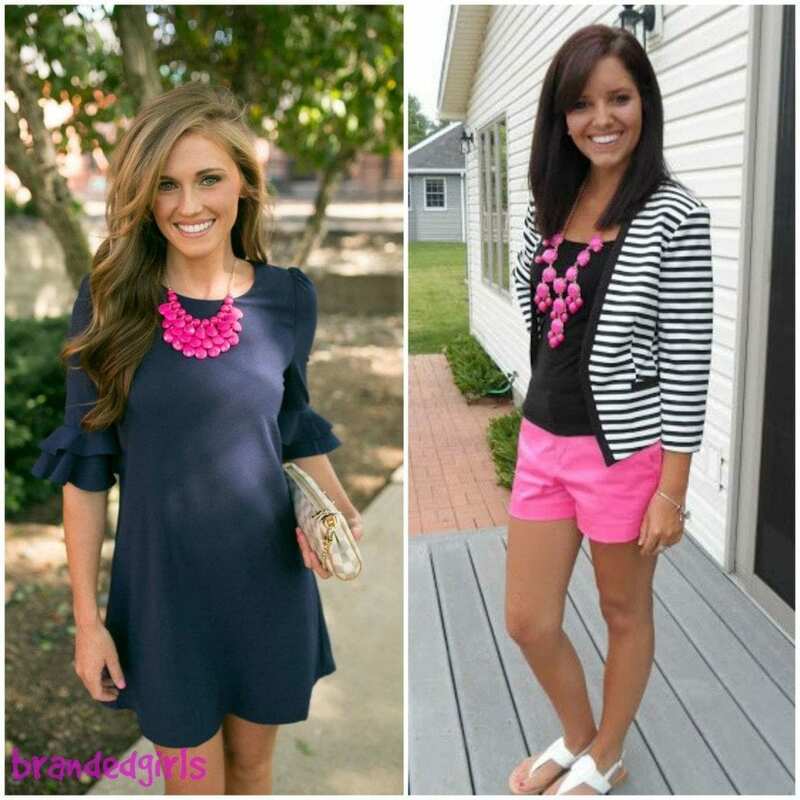 Before you move on with these we highly recommend all young girls to see go through these 20 Cute Dressing ideas for teen girls with pink outfits. Nowadays EVERY single person possesses a Cellphone/Mobile phone. 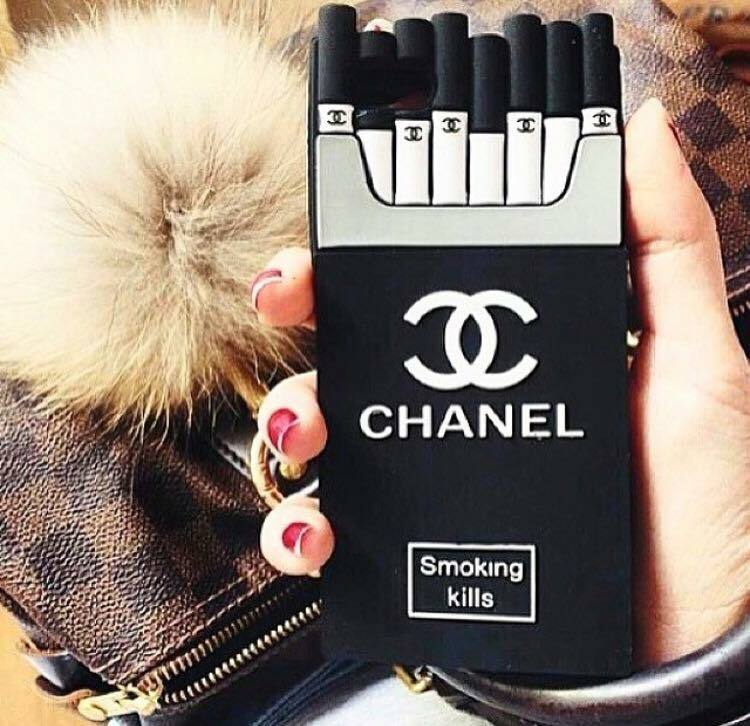 Teens can accessorize their cellphones using customize mobile cases by different brands including Coco Chanel, Victoria Secret and much more.To find more about branded mobile cases see our exclusive post on this. [highlight]20 Branded mobile cases and accessories.[/highlight] . 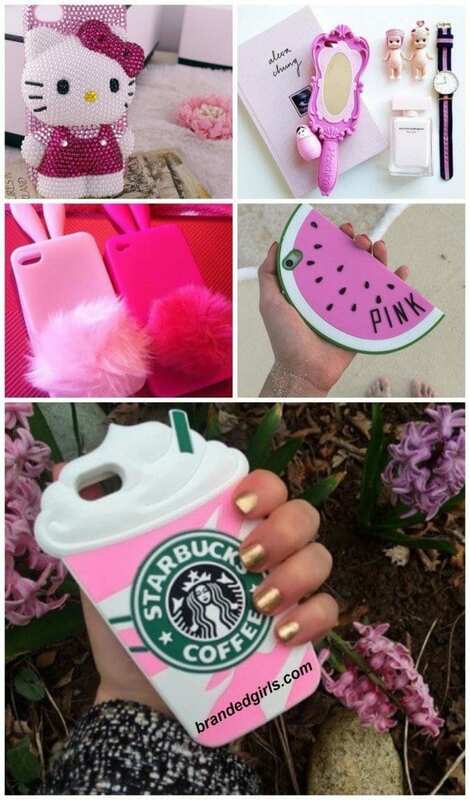 These are the perfect mobile covers for college/high school girls. Shoes exhibit an important part of your personality and your shoes say a lot about any person. 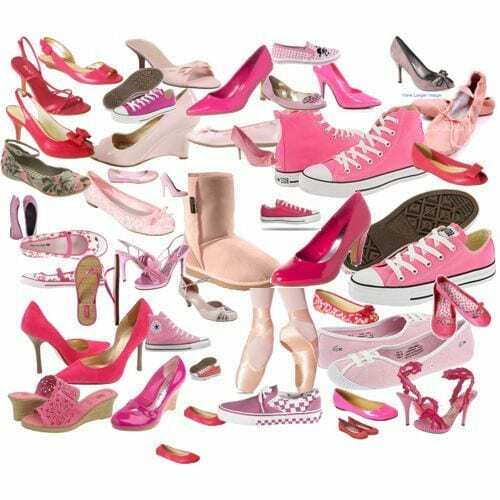 For teenagers, there is a wide range to opt from starting from peep toes, pumps, joggers, stilettos and even slippers. Necklaces add to the beauty of a person and for teenagers, well they love to accessorize themselves with a beautiful yet elegant necklace. 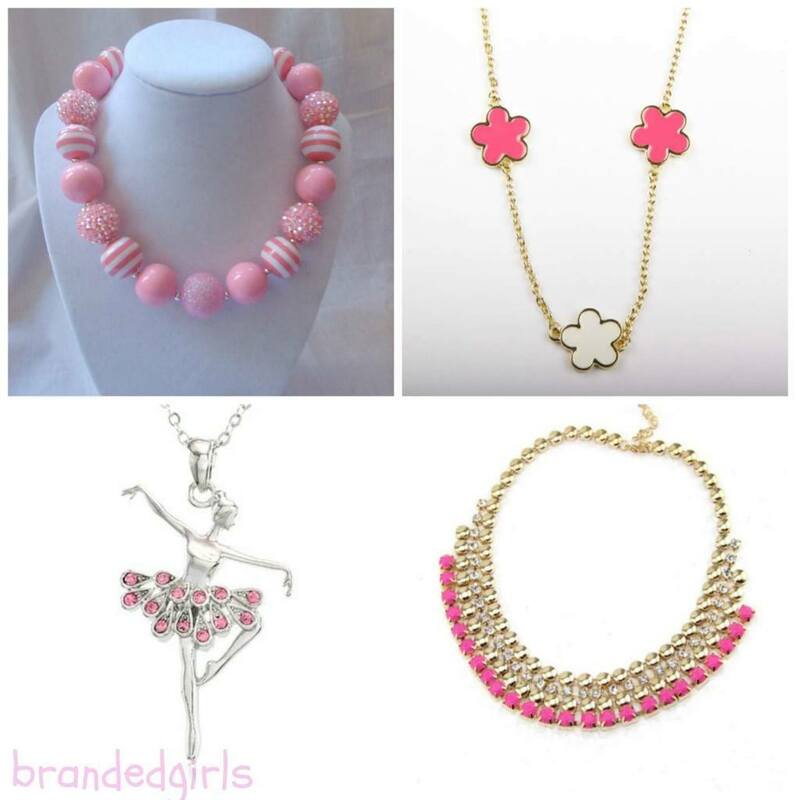 The necklaces in pink color are adorable. PINK HEADBANDS Headbands work in two ways, they add glamour to your hairstyle while keeping your hair arranged and out of your way. 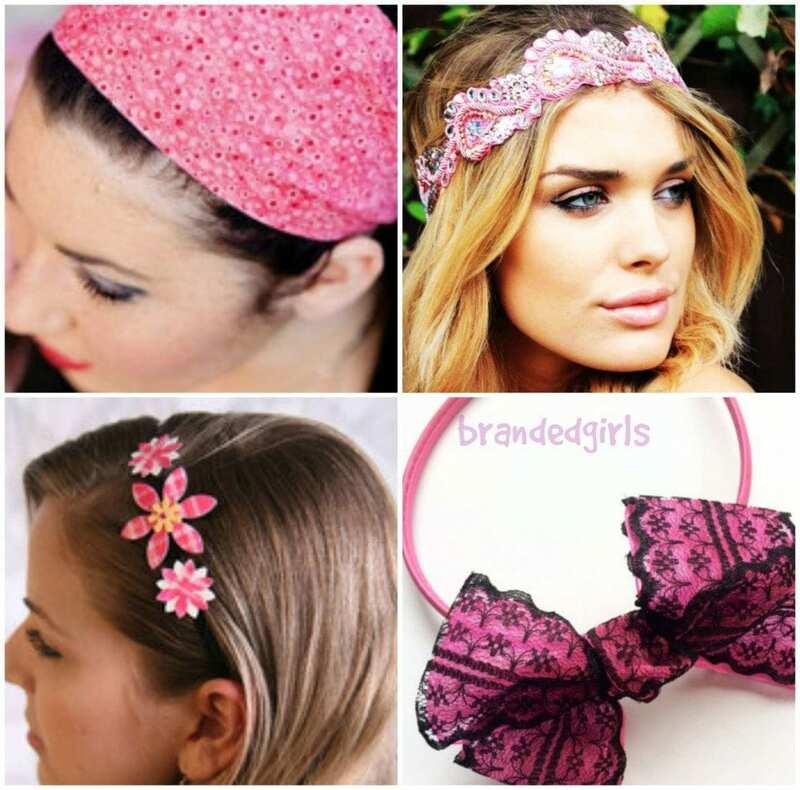 Pink headbands for teens are available in many different types and can be worn several different ways. 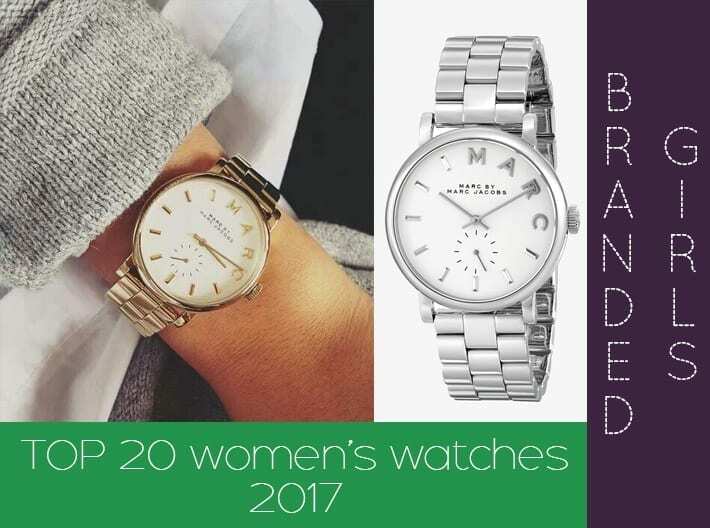 Bracelets make your wrists look delicate while being trendy and in-fashion. 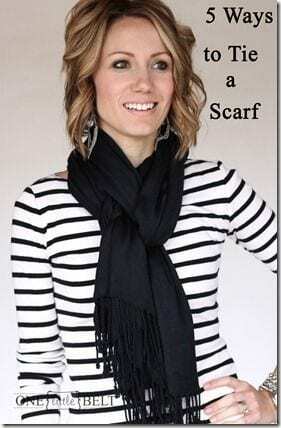 You can wear them to any simple occasion or a high-class formal event and fit in. 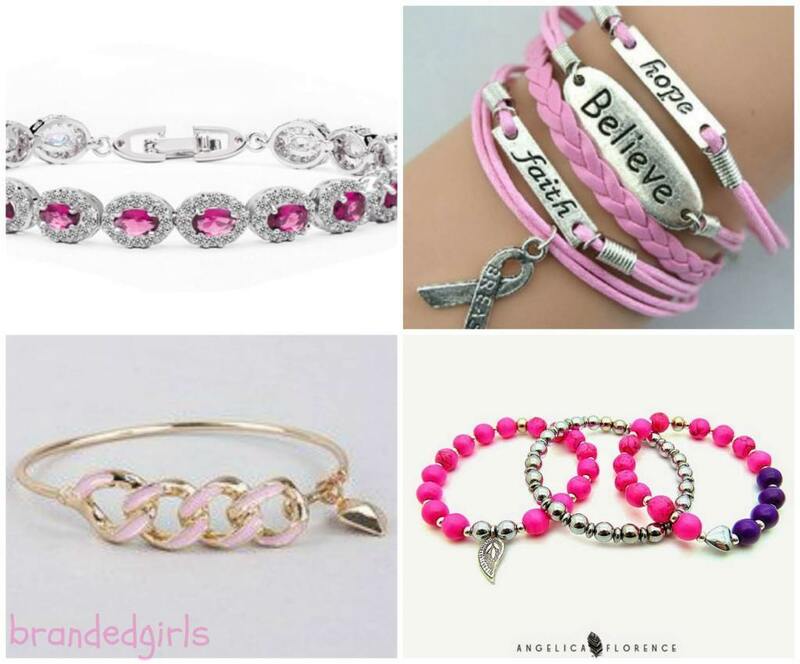 For teenage girls, pink bracelets are very much in style nowadays. 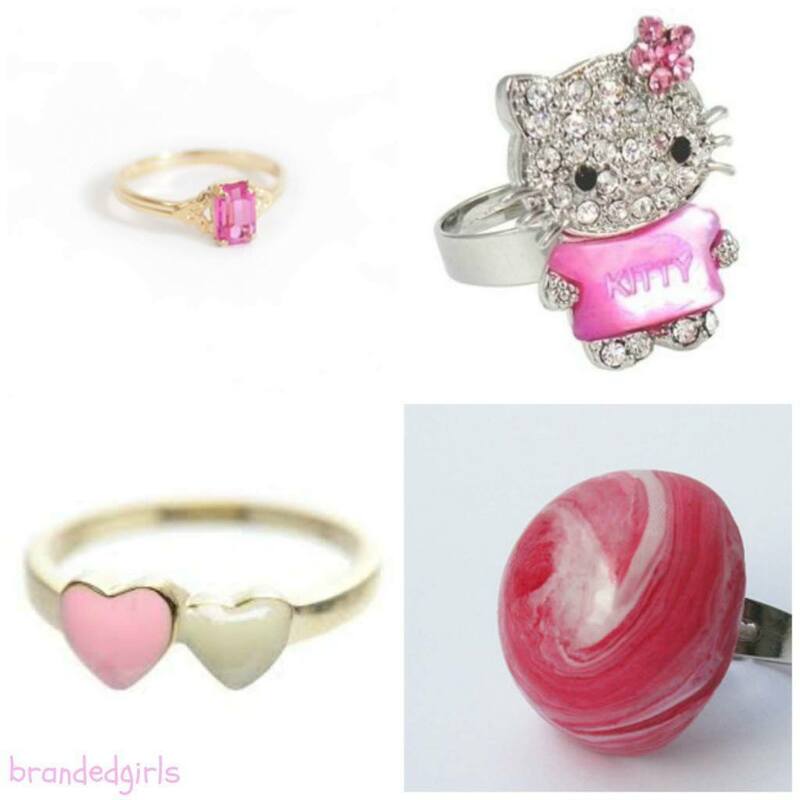 PINK RINGS: Rings can add up to the beauty of even the simplest look and enhance it even further. Studs/ earrings are categorized mostly in the daily wear but they can be worn on formal occasionsas well. These studs can glamorize your simplest look and make you feel like a goddess. Tops/ shirts are a vital part of your wardrobe and make an intense impression on other people. For teenage girls, pink tops/ shirts are available in adorable but unique styles. 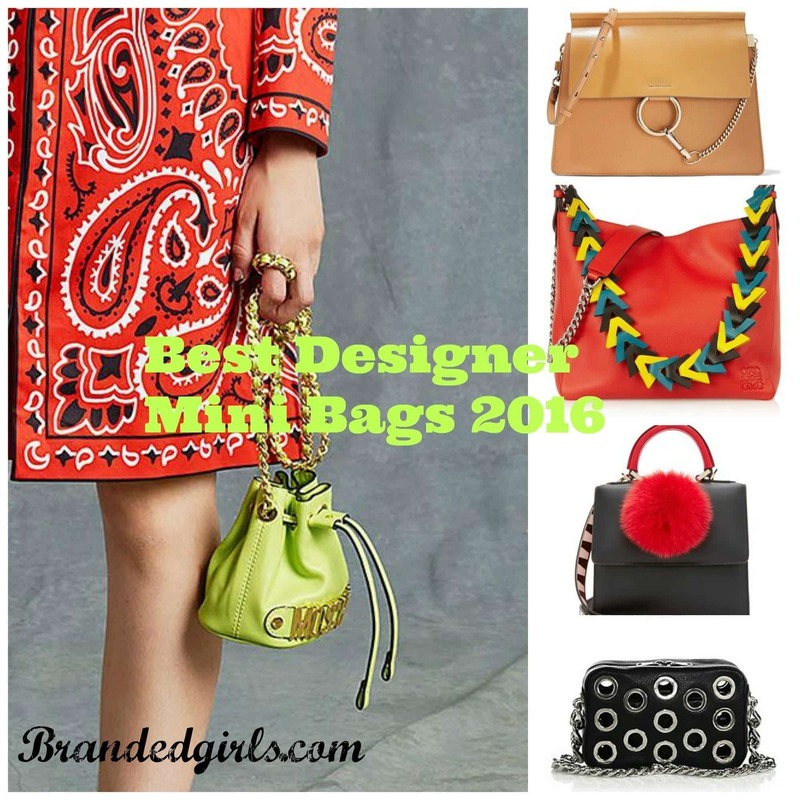 PINK BAG/ CLUTCHES: Bag and clutches add to your wardrobe a little bit of glamour and glitz while keeping it unique and adorable. 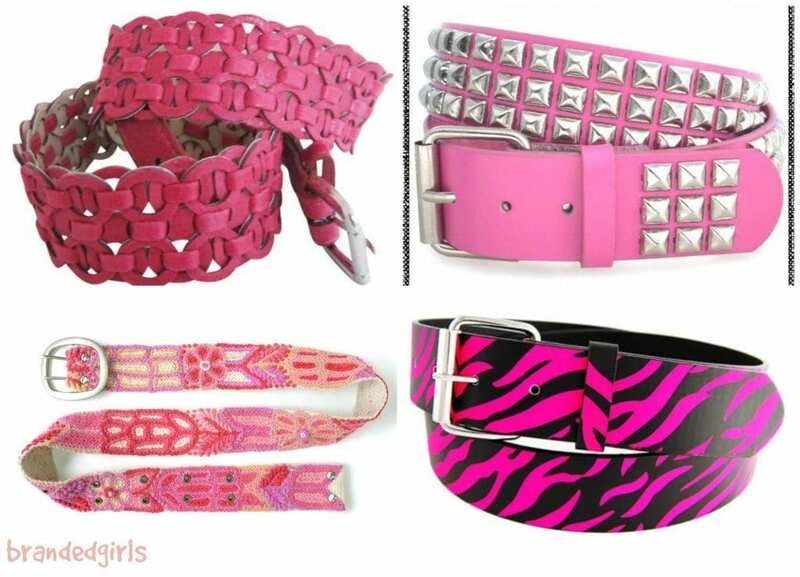 Belts add a tad bit of glamour to your whole wardrobe and make quite an exquisite impression. 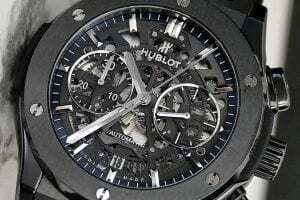 If you wear even a single watch with your wardrobe, you’re all set for the day! Jackets add style and trend to your look while being elegant and classy. 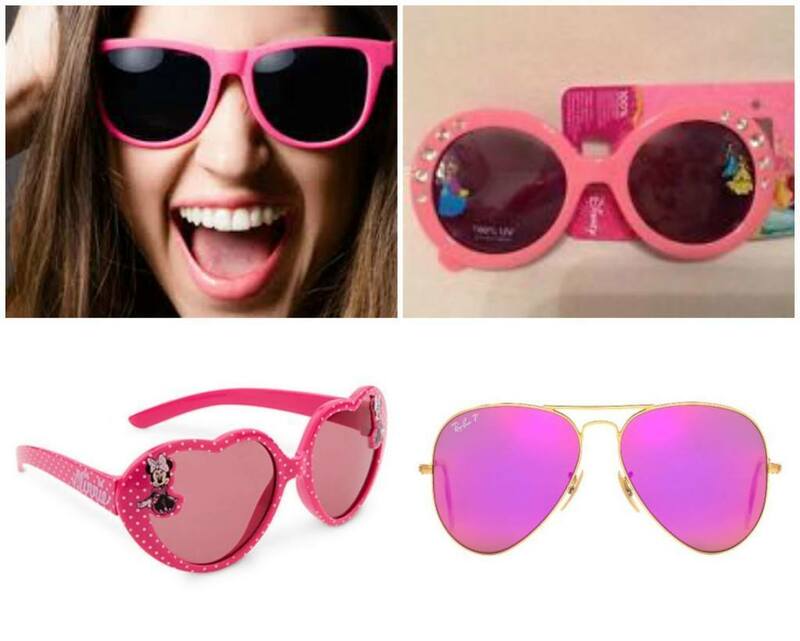 Sunglasses/ Shades protect you from sunlight and glare while making you look unique and trendy. 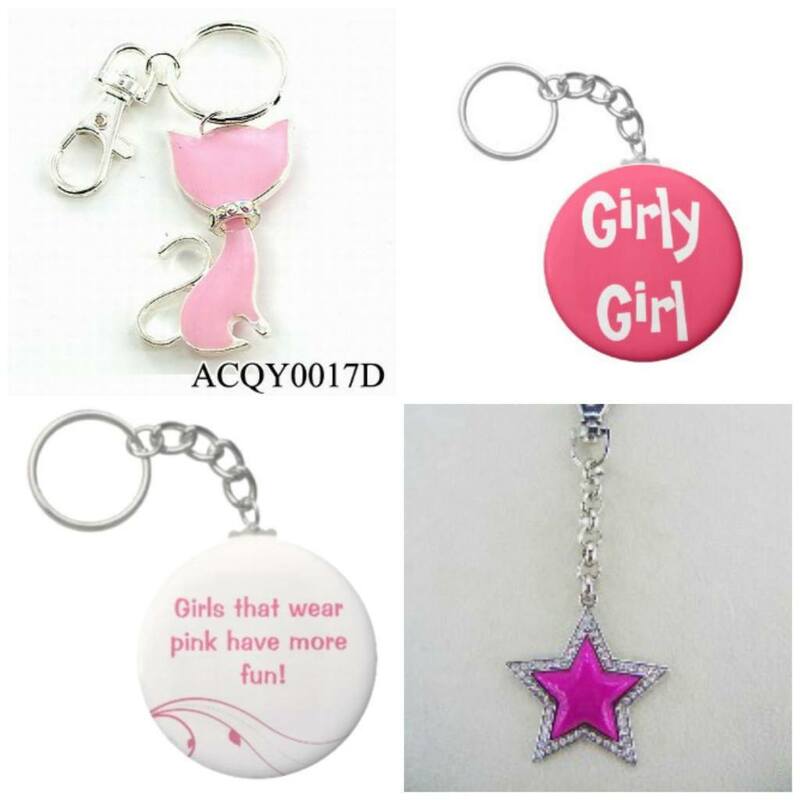 Key chains add a tad bit of style and glamour to your clutches, bags, cellphones and what not. 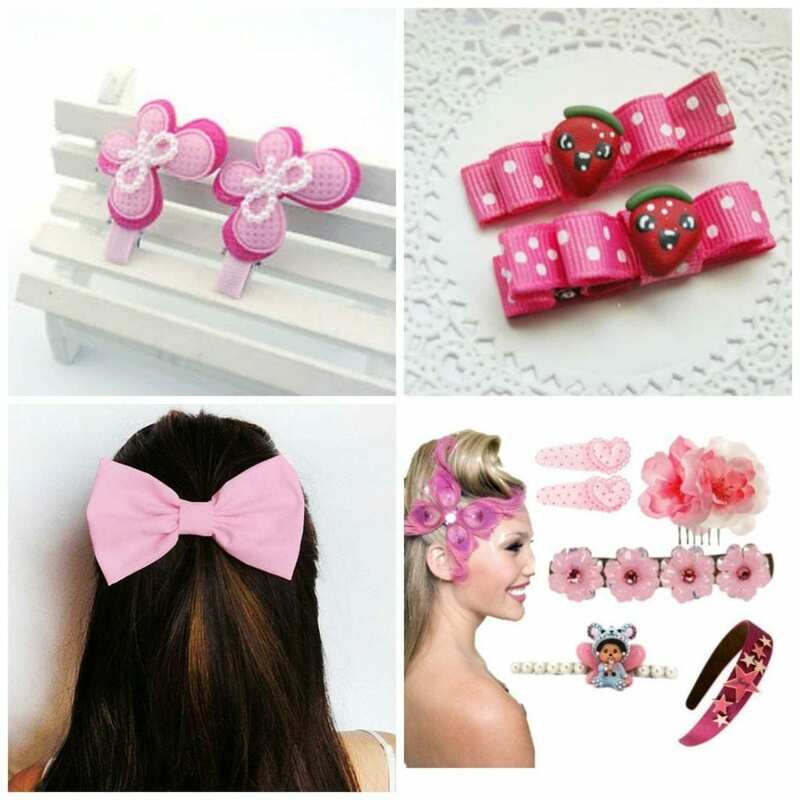 Hair clips make even your simplest hairstyle elegant while being trendy.